Find new friends, share your experience, learn new things on the MasterRussian.net forum. Search for language partners and new friends who are learning over 90 languages worldwide. Create your own searchable profile with pictures, description and contact information. 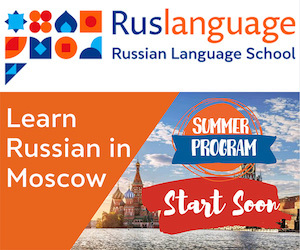 Study Russian and other languages the social way with native speakers from all over the world. 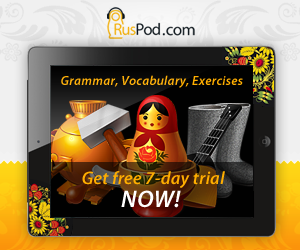 This site also includes free Russian language course. Find Russian-speaking pen pals at this largest pen pal website on the Internet. This service is free but requires quick registration. Helps to find postal mail pen-friends for more than 100,000 people in the Baltics and former Soviet Union.